When starting out on your card making journey knowing which card and paper to use can be daunting. 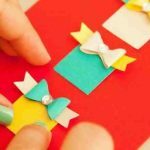 There are so many different types – plain, handmade and printed paper – but each card and design will need a certain type. Thankfully most card projects use A4 (210 x 297mm) or A5 (148 x 210mm) card that can be bought from most craft supplier online or in store. The card and paper system is not as confusing as it may seem. They go through an ‘A’ system, with the most common being A4. It’s fairly easy to work out and the most important thing is to remember that the lower the number gets the bigger the card or paper size. So A0 or A1 are the biggest, and A10 the smallest. It’s a bit counterintuitive but you’ll quickly get the hang of it. Have a look at the size table below to get the exact measurements of each size. If you are not sure which paper or card to use for one of your projects then it’s usually best to go to your local craft shop and try them yourself. 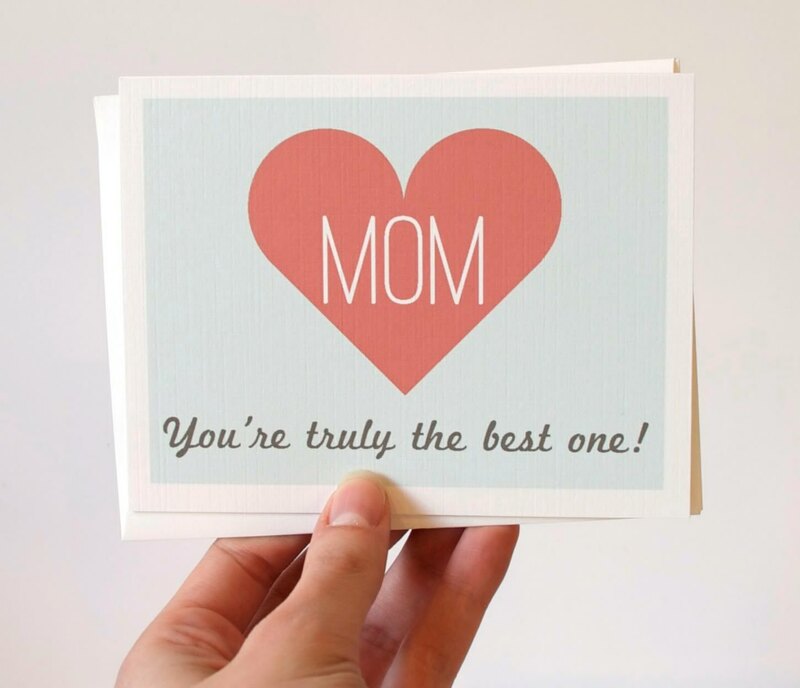 Most arts and crafts stores will have a large selection of plain card and paper for you to choose from. You’ll be able to buy the sheets individually and in a whole host of colours, textures and weights. In the card making world you will see card referred to as “card blanks”. This is the base of your card and what you will create the design on. It’s your blank canvas to do with as you like. It is, however, vital to get the best card blank you can. Quality is very important. Also the thickness and colour of your card and paper is key to consider when buying for a certain project. Card blanks come in a whole range of colours and sizes. You may also see card referred to as “cardstock” as well. This is different to card blanks as cardstock doesn’t come pre-folded, as card blanks do. They also in a wider selection of designs and quite often bigger packs. Paper, much like card, is available in many colours and sizes. Below are some of the different types of card and paper you will find and what they are most suitable for. Plain card is most likely the card you will begin with and use the most. Unsurprisingly it is the most popular and allows you to start with and create whatever you want. It comes in a verb wide range of shapes, sizes and colours. 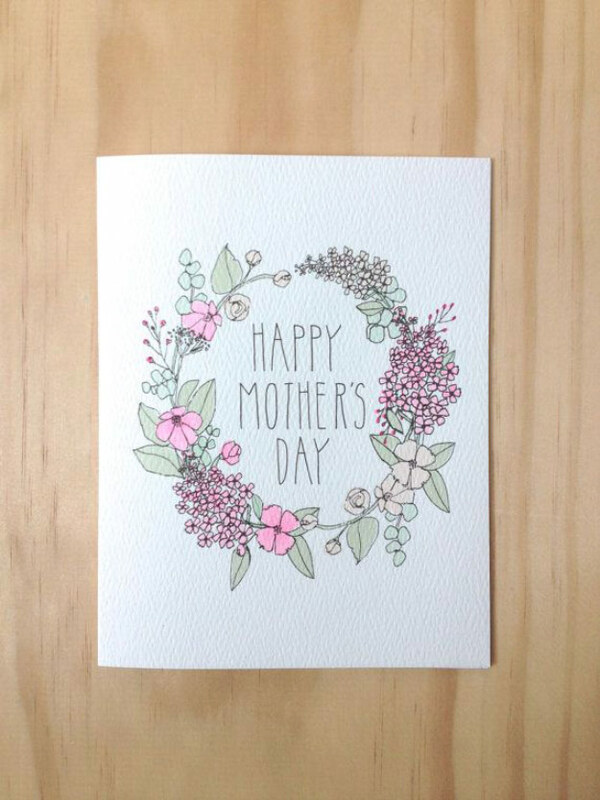 You will find a decent selection of plain card is almost every craft shop. 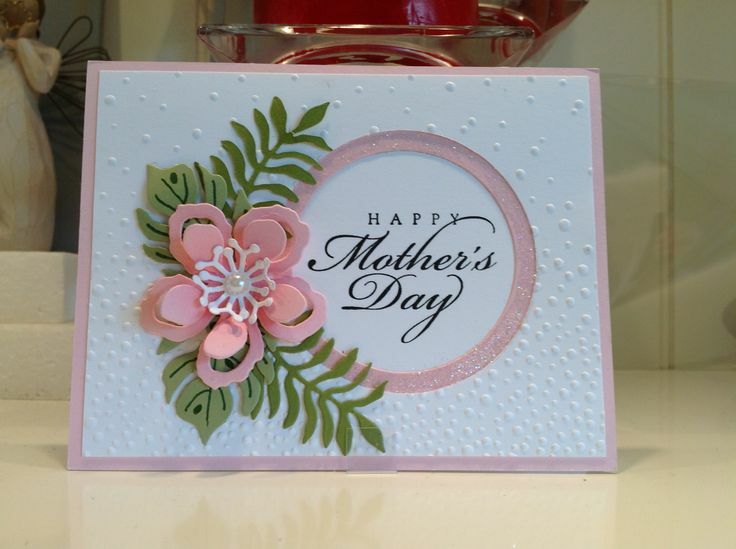 Embossed and textured card has raised patterns and areas giving your cards a different feel or depth to them. There are many variations on the textures you can get, (linen, hemp, hammered etc.) and they will fit different projects respectively. 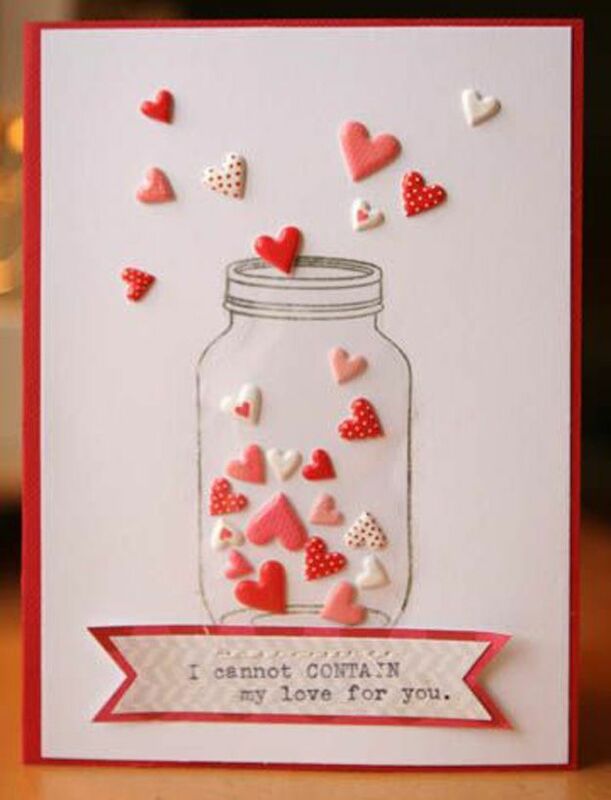 A self explanatory card/paper – it’s glittery! One side has all the glitter and the other is left plain for you to use as you wish. Another very popular one that can be used in many types of projects. 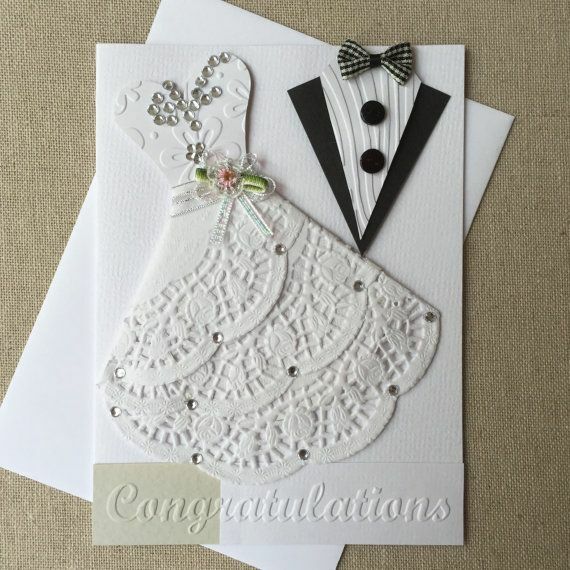 Kraft card is extremely popular with card makers as it’s so versatile. It has the ability to be used and fit with most projects. It’s strong, has a brown colour to it and works very well for the base card in lots of projects. This has a shiny, pearl-like feel and look to it. 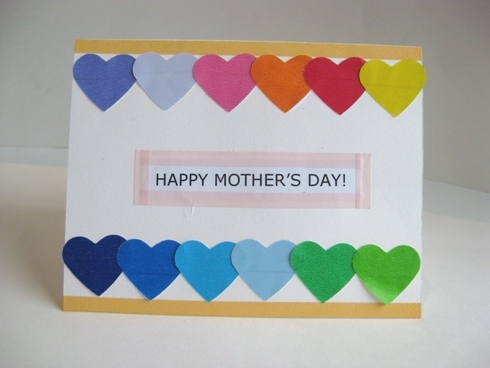 It also comes in many different colours and is very popular amongst card makers. 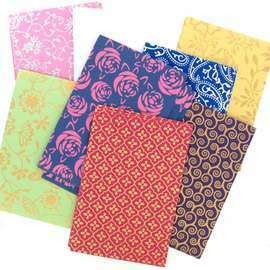 Very attractive and special looking, handmade paper can be used in many different ways. 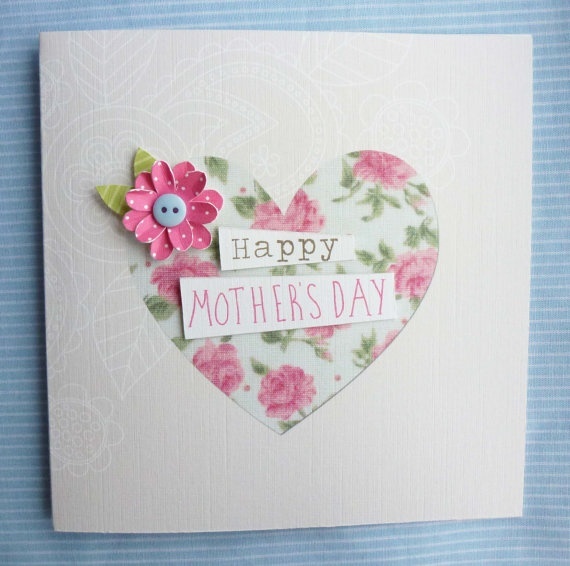 Use it for decorations on your card, the card blank or a card panel. 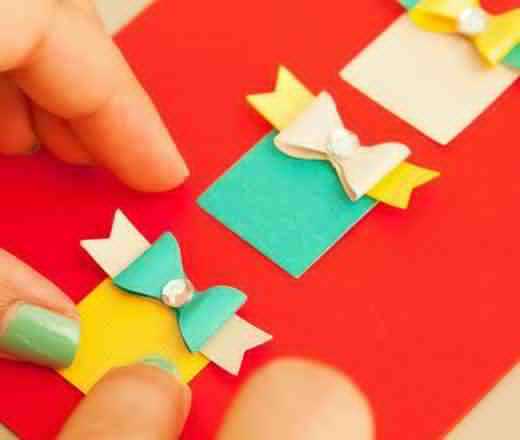 Slightly more daring, corrugated card can be used both in making the card blank or some of the decorative elements. A thin paper, as I’m sure you can guess from the name, sugar paper is nice and cheap so a great way to practice card making and ideas if you’re new and don’t want to waste too much. A standard that everyone knows. 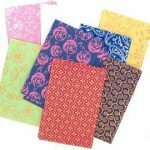 Tissue paper is ideal for printing or stenciling onto. It’s thin and usually comes in bright, vibrant colours. This type of card is a great one for kids as the holographic look is brilliant in out of space and other fun projects. The colours of the card change as the light hits it and so you get a really interesting and exciting look. 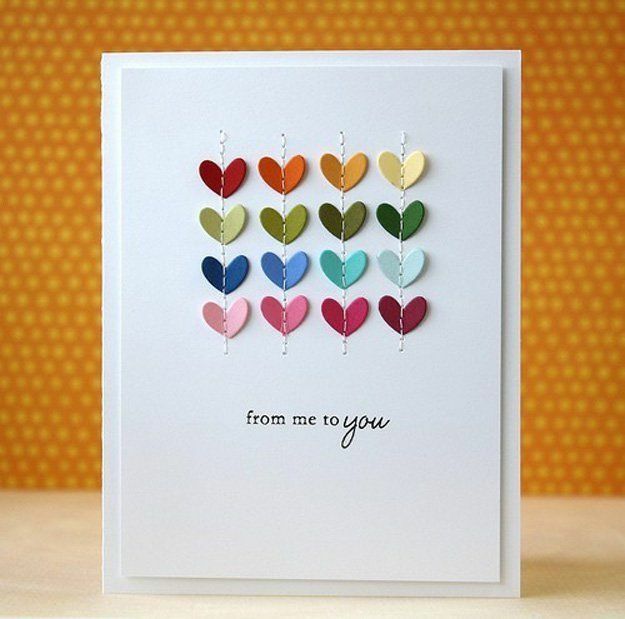 Lovely cards can be created by embossing and colouring parchment paper. Usually stiff, parchment will need to folded very precisely. Very delicate and thin, it is perfect for embellishments and inserts. Vellum is a transparent or translucent paper that comes in many varied colours. It works well in wedding or special celebration projects. Foil-like paper is not all that common but can be used to great effect as borders on your cards. Mirror card is another card that does what it says on the tin – it’s mirrored. Very shiny so used for when you want your cards to have an extra sheen. Translucent paper is one of new kids on the block. Use it for layering effects. When you have been card making for some time you will probably build up a whole stock of your own different card and paper. Try to keep it organised in some way, perhaps by size or colour. Make sure you take good care of it too. Store it flat down to avoid any damage and if creasing occurs then use a warm iron to flatten it back to its original state. Most creasing can be rectified but if not then cut any of the good bits away and save them for future projects.